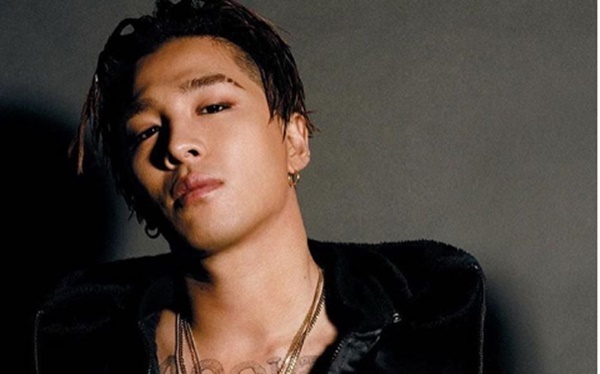 BIGBANG's Taeyang is coming back as a solo singer. Taeyang has already finished recording the title track of his upcoming new solo album, and he will film the music video of the song soon too. The male singer and YG staffs have had several meetings to debate about the concept of the music video, while Taeyang was passionately committed to the meetings. According to the YG official, Taeyang's new song is a high quality song which has much popular appeal.